Take a road trip to 1,000 destinations across America and see what's happening in art today-Fri. at 9pm. Don't miss out on this unique spin on a popular event-this Saturday! Free tickets are available. In this unique project community members take on the role of videographers to showcase Oshawa. 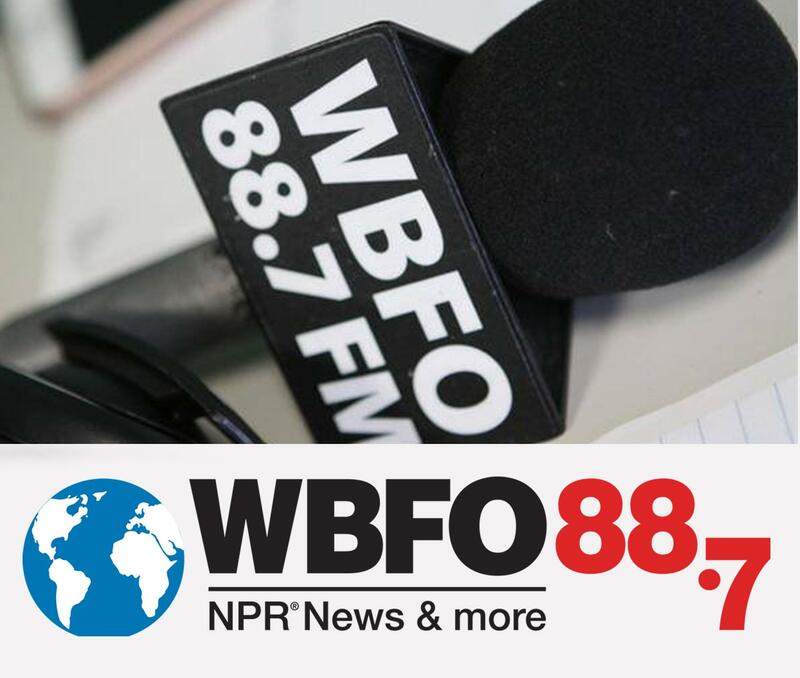 Discover how to connect with the many platforms WNED | WBFO offers. 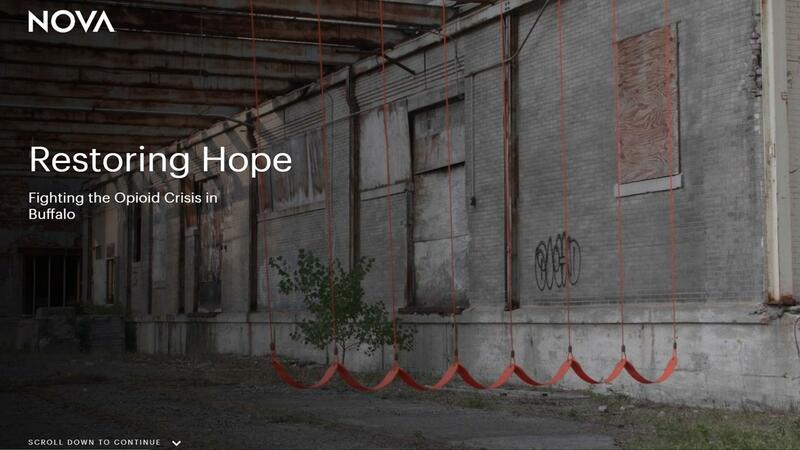 Exhibit honors former political prisoners, some now living in Buffalo, one hand at a time. 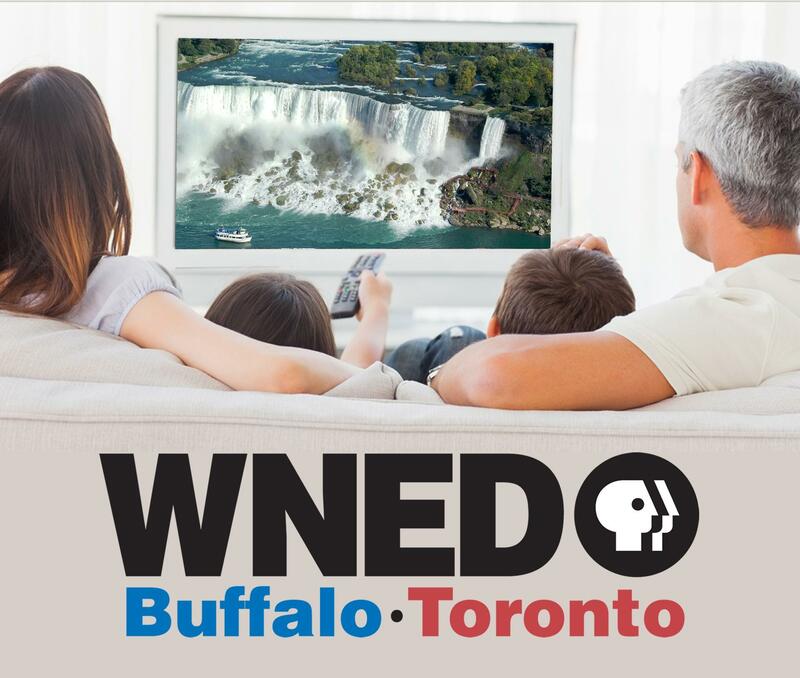 WNED | WBFO serves the people of Western New York and Southern Ontario with a community-supported alternative to commercial media. 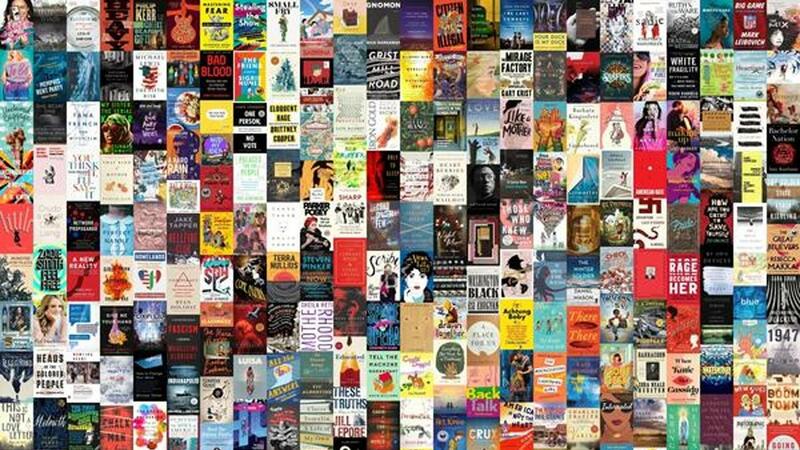 We provide our audiences with the knowledge they need to make informed decisions; convene community dialogue; bring the arts to everyone; and engage individuals to share their stories. We help teachers, students and their parents thrive in 21st century classrooms, and take people of all ages on a journey of exploration—exposing them to new people, places and ideas. 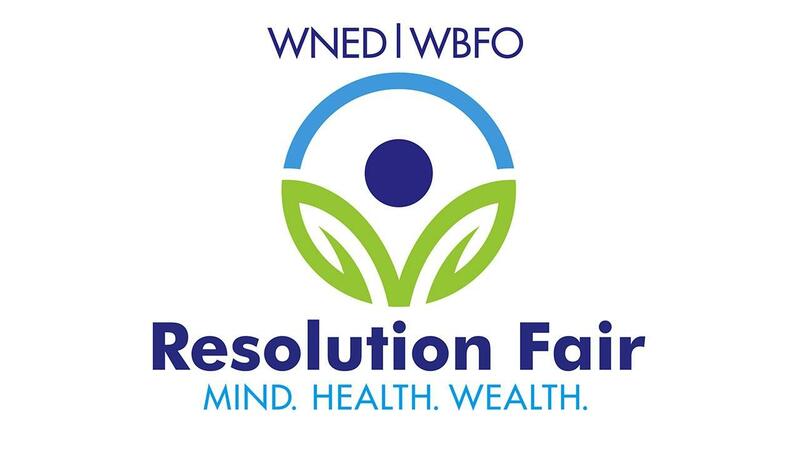 Celebrating 60 Years of WNED-TV! 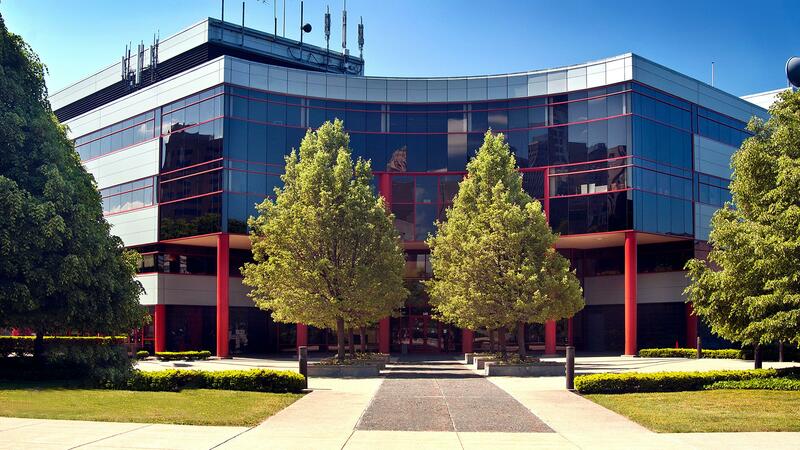 March 30, 2019 marked the 60th Anniversary of WNED-TV! Join us for a look back at our history. 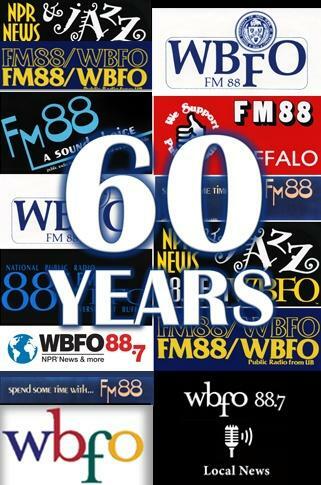 WBFO signed on the air January 6, 1959 beginning a legacy of community service. 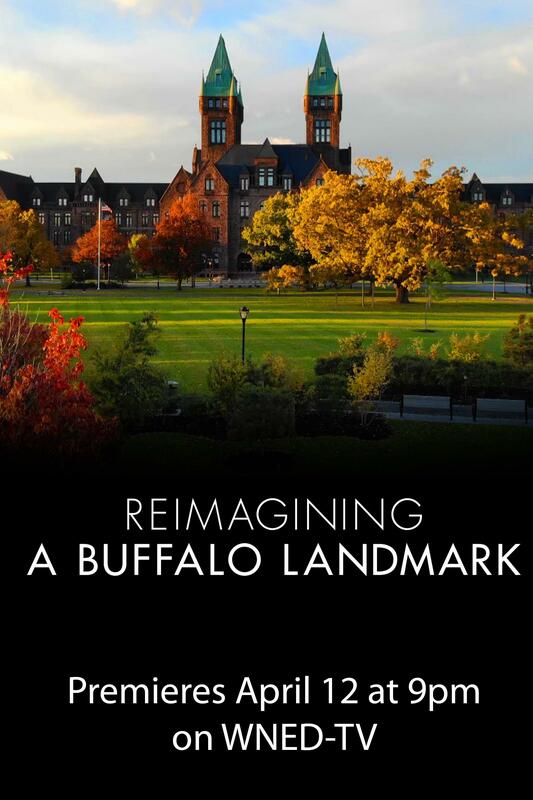 We are collecting stories of people in our community who have come to America and set roots in Western New York. 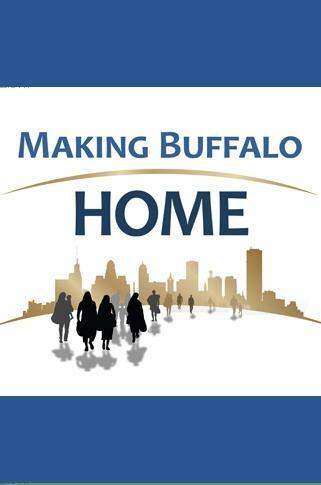 We want to add your family story to our Making Buffalo Home Mosaic. One in three teenagers will experience some form of abuse in their relationships.Get the tools to start a conversation with someone you think might be in an abusive relationship. Our Town is a video scrapbook of the people, places and happenings of Oshawa, Ontario as seen through the eyes of their residents. 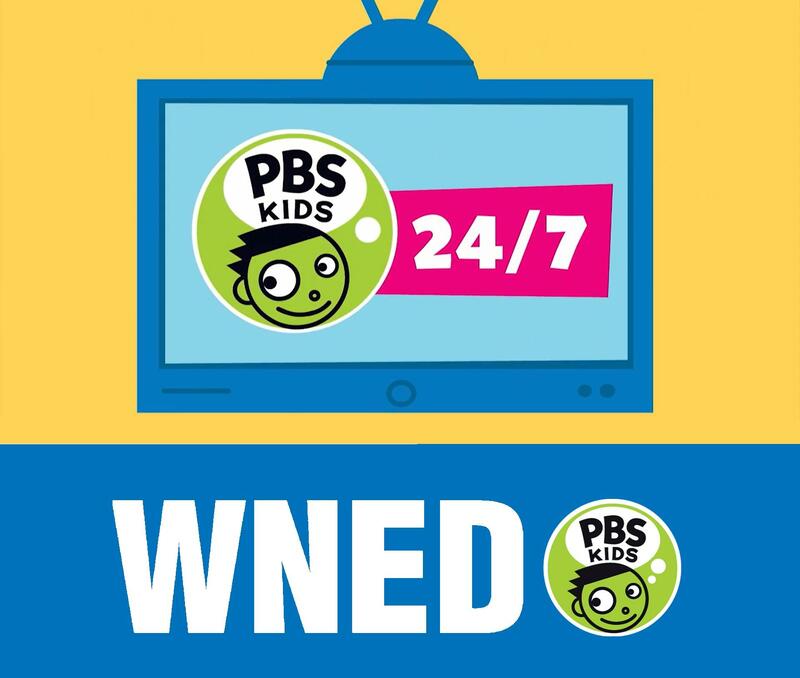 Highlights of the great new programming available to WNED|WBFO Passport Members. New videos added in April include: Victoria Season 3, Kīlauea: Hawaiʻi on Fire, Sammy Davis, Jr.-American Masters and more. 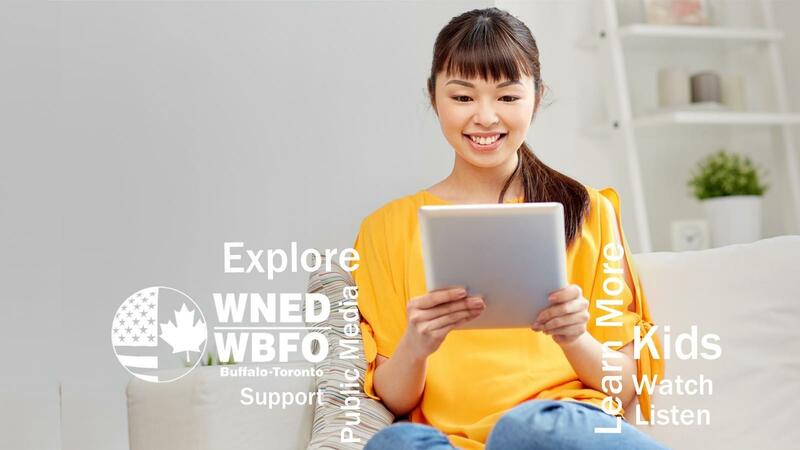 Become a WNED | WBFO Member, sign in and start streaming today! 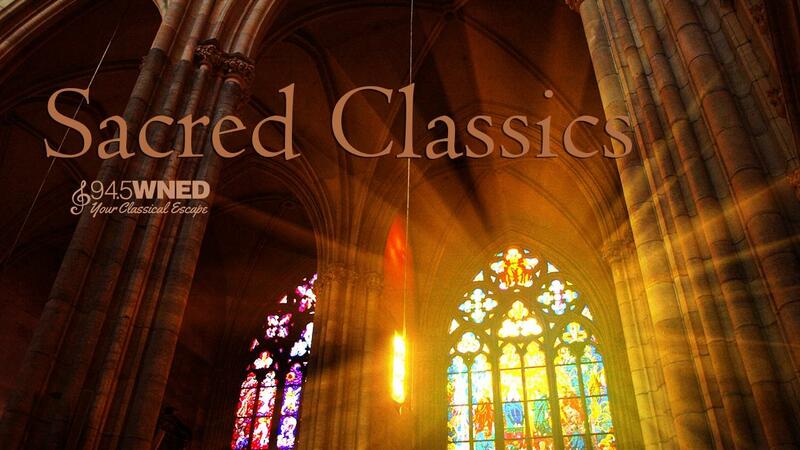 Classical WNED presents “Sacred Classics” every Sunday morning from 7 to 9. Scott Sackett will feature great timeless works for choir and orchestra. 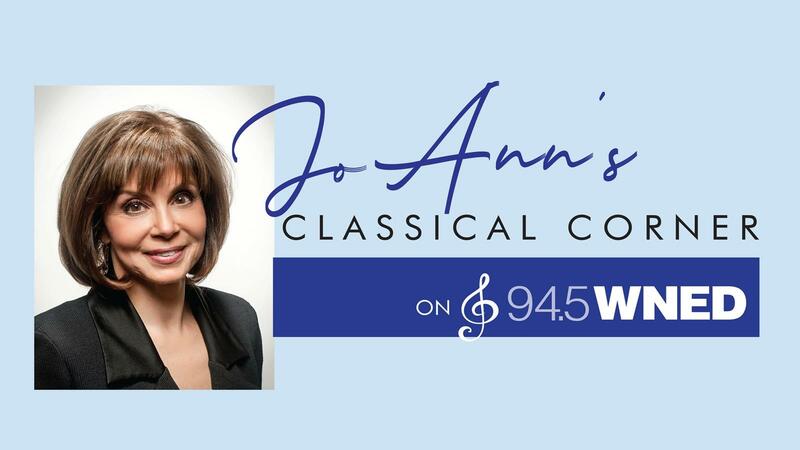 Listen to Classical WNED every weekday morning at 8:30am as the Buffalo Philharmonic’s Music Director and Conductor JoAnn Falletta joins Mark Swarts. 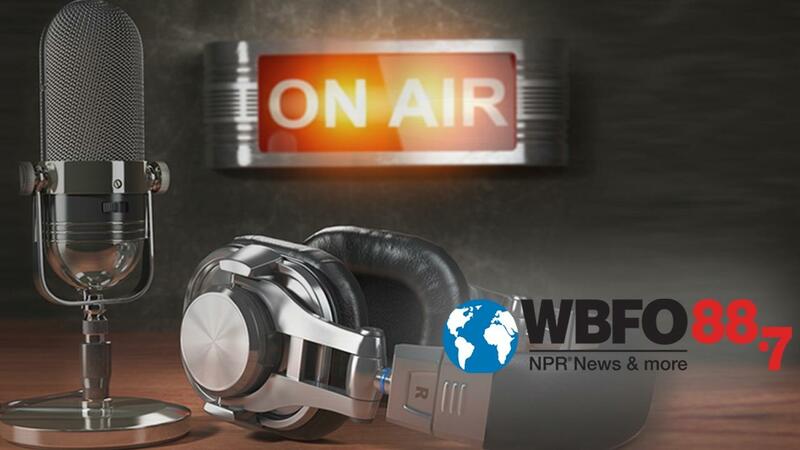 Award-winning documentary filmmaker Ken Burns shares the importance of estate plans for the future of public broadcasting. 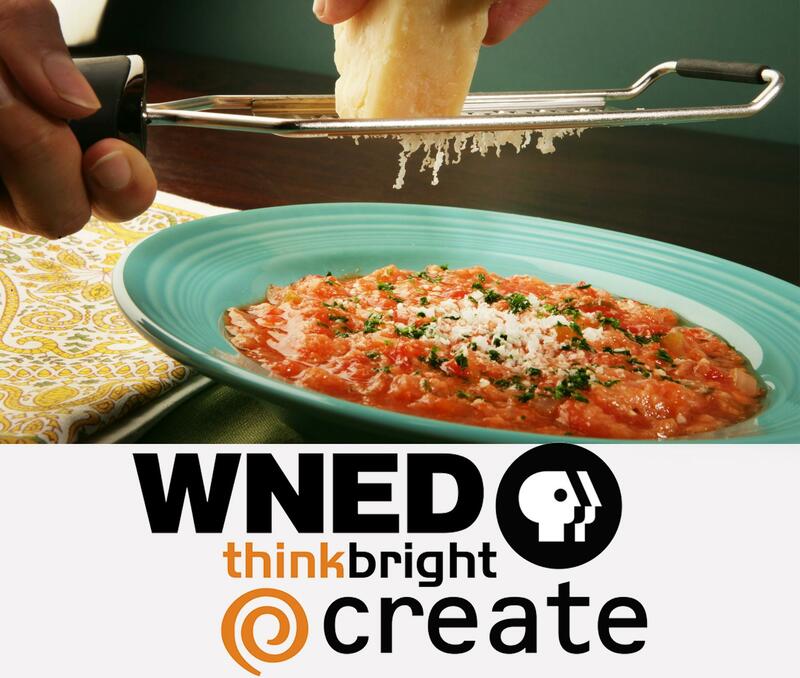 To learn more about making a planned gift to WNED |WBFO, contact Colleen Miller at 716-845-7031 or cmiller@wned.org. 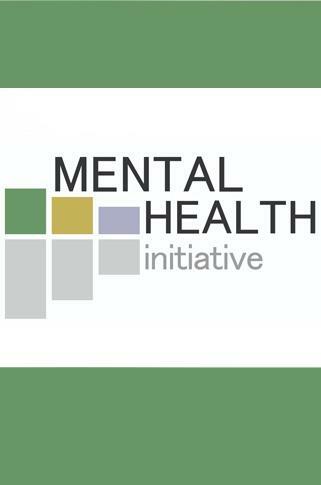 Users can watch video interviews with police officers, medical experts, public health officials, and "peers" in recovery and read about the situation in Buffalo. 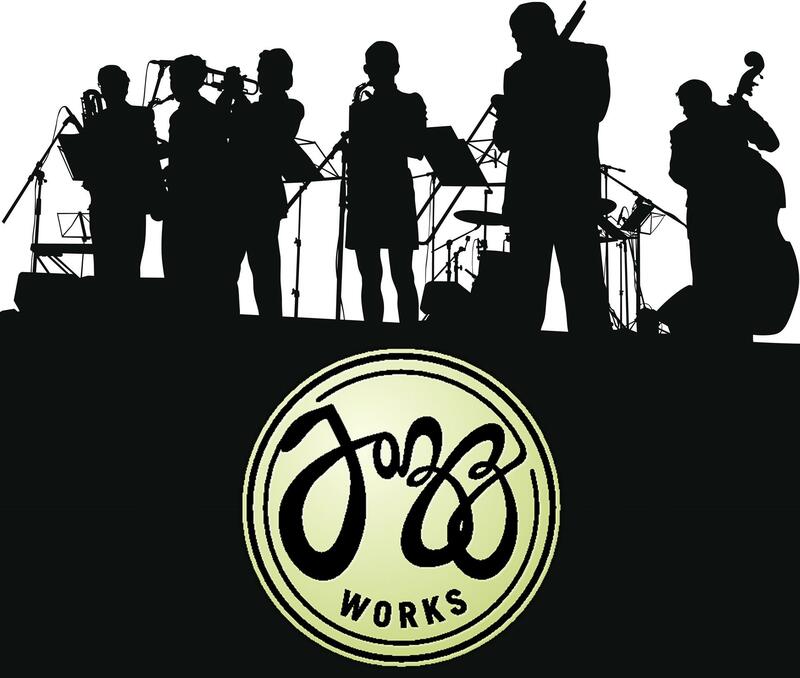 Enjoy the WNED-TV, WBFO, Classical 94.5 WNED and JazzWorks apps, now available on Apple and Android smart phones and tablets! The apps have everything you love most about our radio stations. 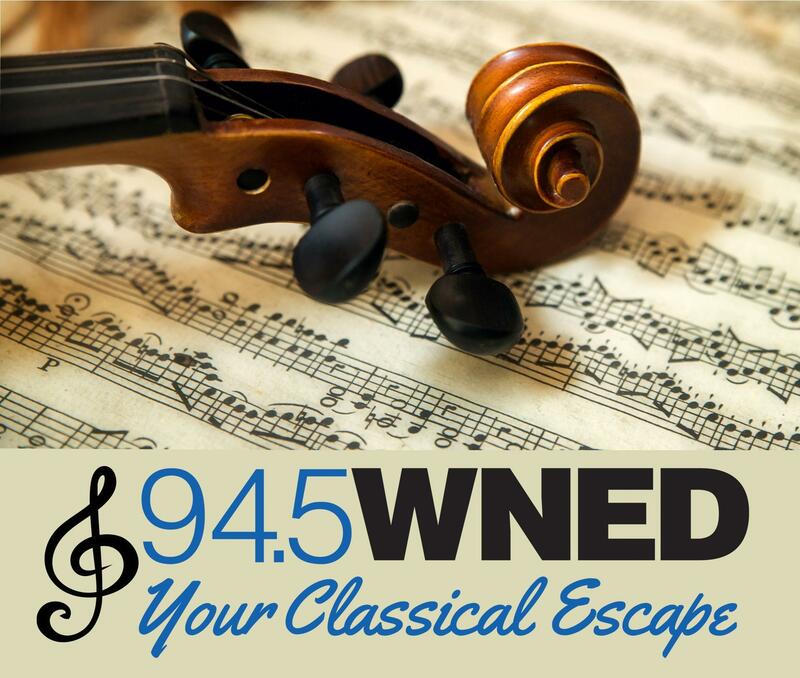 Features include live streaming of local and national news coverage, the ability to search playlists easily for your favorite pieces of classical music and much more. Fan of all three stations? 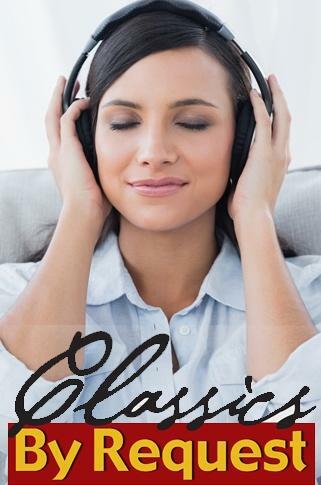 Each app flips seamlessly to whichever station you feel like listening to. 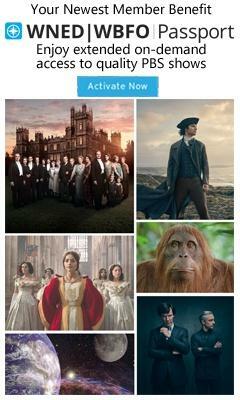 Our apps give you the very best public media has to offer. 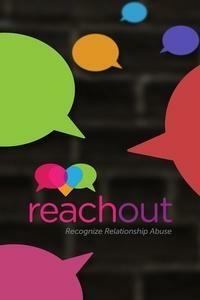 Download them for free to your smart phone and tablet in the iTunes or Google Play store today!